In the months of June and July, our host Jimmy Moore is taking some time away from his regular podcast schedule. So on Tuesdays, he's inviting on various guest hosts to fill in for him while he gets some much-needed rest and relaxation. Today he invited on someone who is no stranger to podcasting since she is the dynamic cohost with Jimmy on his Friday podcast called "Low-Carb Conversations with Jimmy Moore, Dietitian Cassie & Friends." She is Registered, Licensed Dietitian Cassie Bjork and she invites on one of her Healthy Simple Life team members in Registered, Licensed Dietitian Autumn Enloe to share with you how to beat sugar cravings for good. Listen in to hear Cassie and Autumn discuss why sugar is a problem, the science behind sugar addiction, the biochemical reason why sugar cravings happen, why this issue is not about a lack of willpower, how artificial sweeteners are not the answer, the blood sugar rollercoaster ride, and the three key steps to preventing sugar cravings from hitting hard. 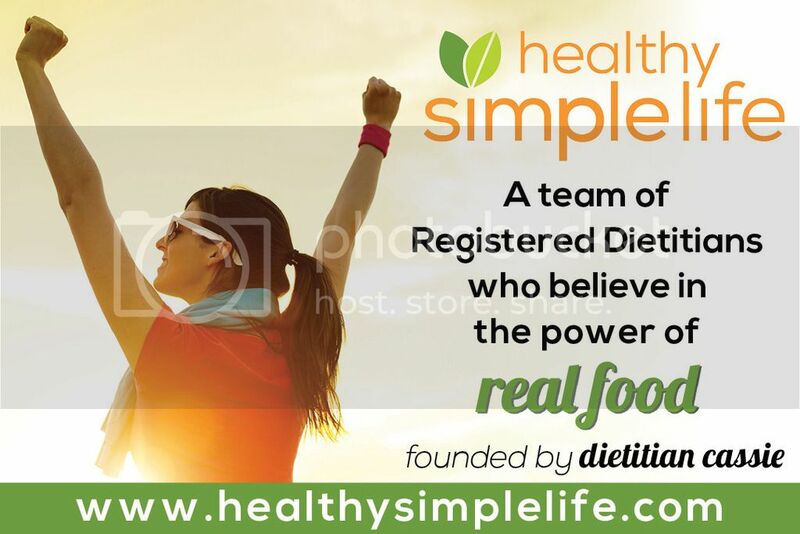 Connect with Healthy Simple Life for a team of Registered Dietitians and personal trainers who provide real food and evidence-based nutrition and fitness coaching online, over the phone and in person in Minnesota. 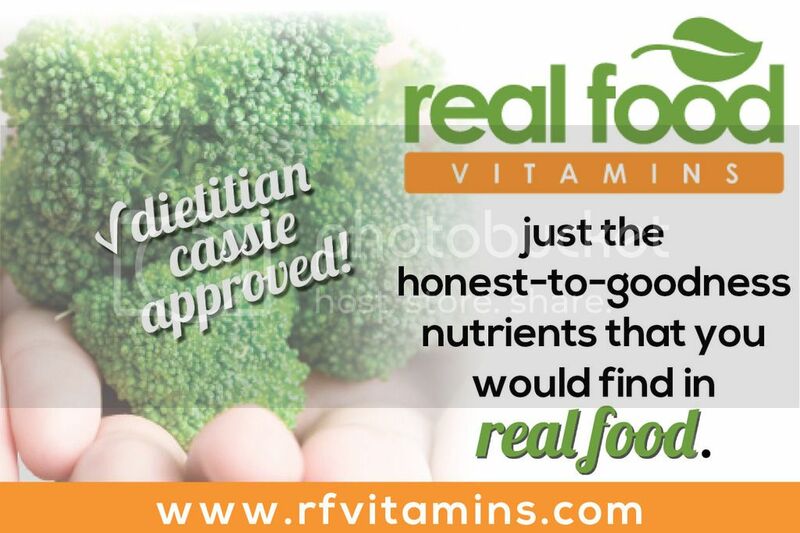 They are passionate about debunking diet rumors, myths and fads, while teaching people how to eat real foods in balance to help them feel their best. They specialize in meeting their clients wherever they are in their health journey, and helping them achieve their goals without having to count points or calories ever again. - Get Dietitian Cassie's FREE guide "10 Tips to Bust Your Sugar Cravings"